3, 2, 1 Countdown to Christmas Chicago designers Heidi Hess, Kate Boggiano, Objets d'Envy, and Lara Miller offer discounts on their wares. Thu-Fri 12/17-12/18, 6-9 PM, Heidi Hess, 210 N. Halsted, heidihess.com. Beer and Baubles A shopping event for men with jewelry and nature-themed items for sale. Snacks, beer, help choosing gifts, and free gift wrapping. Thu 12/17, 5-8 PM, Morton Arboretum, 4100 Illinois Rte. 53, Lisle, 630-968-0074, mortonarb.org. Christkindlmarket Inspired by the famous Christmas market in Nuremberg, this 14th annual event features handblown ornaments, nutcrackers, cuckoo clocks, and more. Glühwein and other European specialties will be available. Through 12/24: Sun-Thu 11 AM-8 PM, Fri-Sat 11 AM-9 PM, Daley Plaza, 50 W. Washington, 312-494-2175, christkindlmarket.com. Evanston Art Center Winter Arts + Crafts Expo Original work by more than a hundred artisans. All proceeds benefit the center's programs. Through 12/22: Mon-Sat 10 AM-4 PM, Sun noon-4 PM, 12/21-12/22 10 AM-8 PM, Evanston Art Center, 2603 Sheridan Road, Evanston, 847-475-5300, evanstonartcenter.org. Fair Trade Holiday Market Handmade arts and crafts, prints, jewelry, pastries, clothing, and more, with a Latino arts theme. 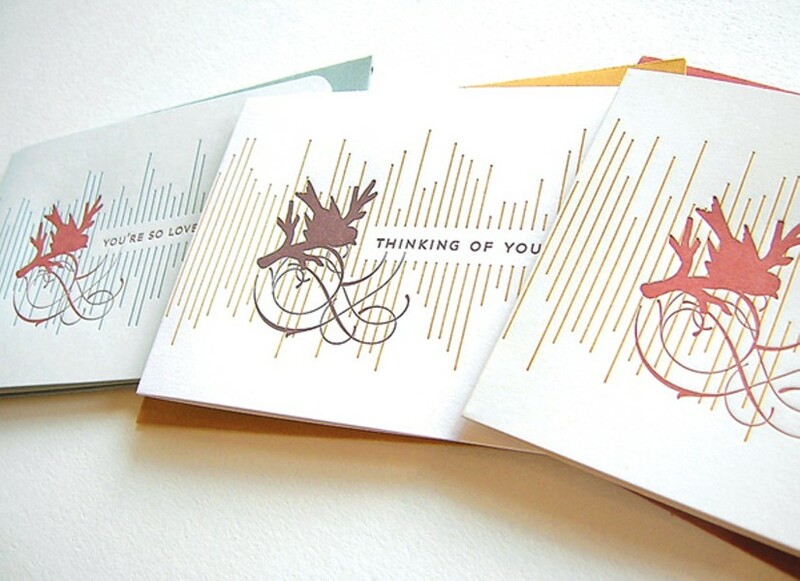 Sun 12/20, 11 AM-7 PM, 1900 S. Carpenter, arteyvidachicago.com/events/fair-trade-holiday-market. Hideout Annual Holiday Sale Handmade soaps, jewelry, glitter art, clothing, and other items from more than 15 local artists. 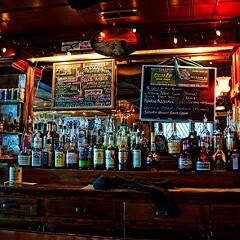 Tue 12/22, 6 PM, Hideout, 1354 W. Wabansia, 773-227-4433, hideoutchicago.com. Holiday Boutique Jewelry, etchings, sculpture, and more by 30 local artists. Through 12/20: Thu-Fri 5-9 PM, Sat 11 AM-7 PM, Sun 1-5 PM, Simply Chicago Art, 1318 Oakton, Evanston, 847-738-0716, simplychicagoart.com. Holiday Show of Fine Craft Jewelry, sculpture, glass, and more. Through 1/2: Tue-Fri 10:30 AM-5:30 PM, Sat 11 AM-5 PM (holiday hours start 12/20), Vale Craft, 230 W. Superior, 312-337-3525, valecraftgallery.com. Indie Arts Market This arts and crafts fair features zines, textiles, stationery, and many other items by more than 30 local artists. 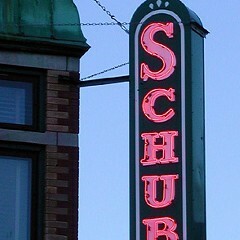 Sat 12/19, 11 AM-5 PM, Schubas, 3159 N. Southport, 773-525-2508, indieartsmarket.com. Modus Donandi This handmade goods market features toys, ceramics, and other goods by local designers such as Moreau's Toy Shop, Girl With a Hook, Orange Beautiful, and Pears of Danger. A bake sale benefits LivingRoom Gallery's microloan program for art and sustainability projects. Fri 12/18, 6-9 PM, Sat 12/19, 11 AM-6 PM, LivingRoom, 1530 W. Superior, 312-226-3020, livingroomrealty.com. Salt and Grace Holiday Trunk Show Handmade ceramic jewelry and other objects. Fri 12/18, 6 PM, Hanger 18, 4726 N. Lincoln, 773-275-3349, hanger18chicago.com. Sustainable Style Sale and Soiree Last-minute deals and discounts on sustainable fashion, accessories, jewelry, and shoes from local designers. Plus: organic cocktails and hors d'oeuvres, music, a live art installation, and more. Thu 12/17, 5-9 PM, Colori Eco Paint Boutique, 2243 W. North, suite 101, 773-252-4923, colorichicago.com.